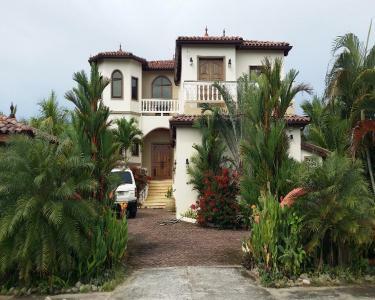 The following House Sitting Assignments have been listed in Paja Blanca, Chiriqui, Republic Of Panama, Panama! Many homeowners do not actually re-list their assignment each time they need a sitter. Instead, they browse house sitter profiles and use our messaging system each time they need to hire a house sitter.